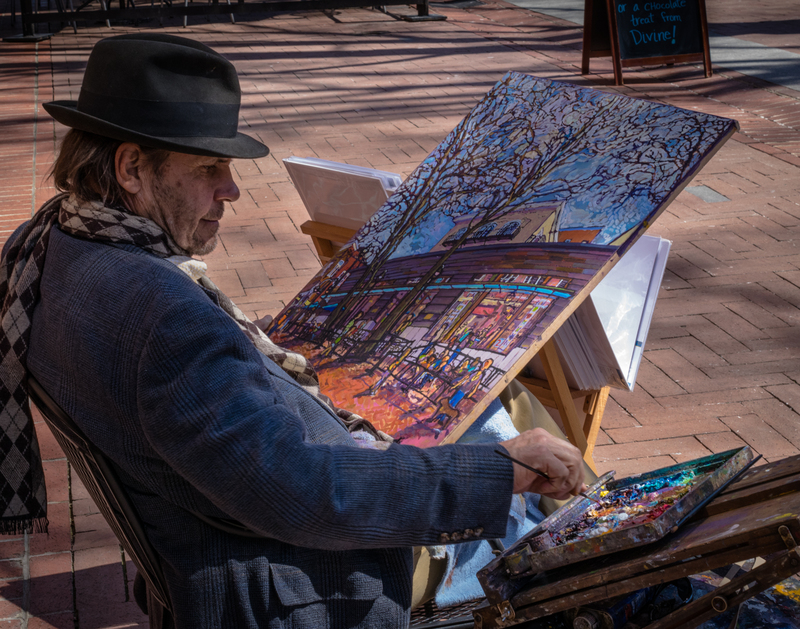 Charlottesville’s downtown mall is a wealth of creative talent. Here is a local artist creating his image of the mall. 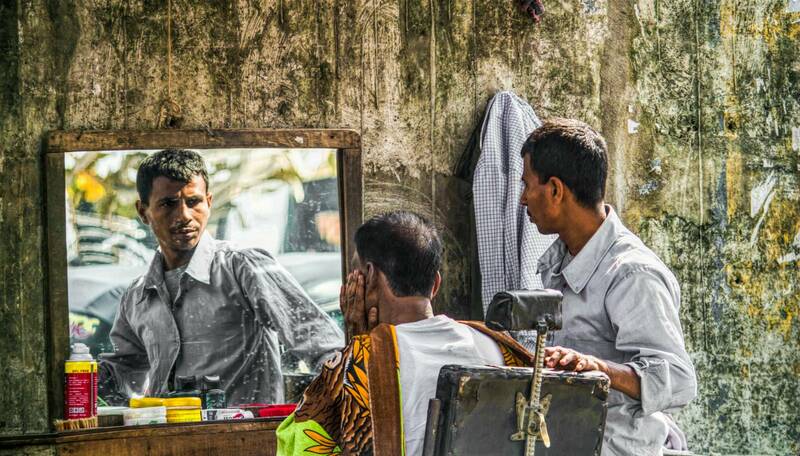 A barber was there in the side of street in Dhaka and I was in the traffic jam. I saw, he was showing the customer how well he has shaved and then he looked at the mirror. I think, he tried to find himself in that. Probably, he was finding the inner beautify of himself instead. Brick Lane London. Came up on them and surprised them when they were feeding their faces. 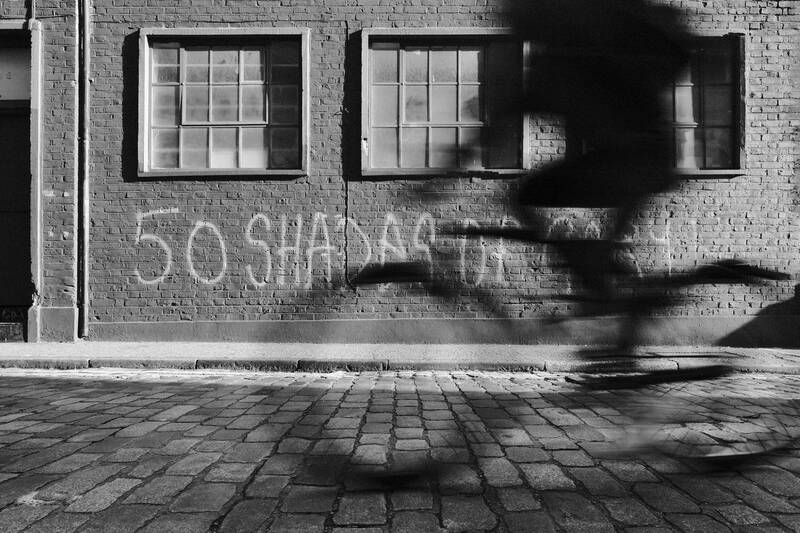 Cyclist in motion passing graffiti saying “50 Shades of Grey” in monochrome. Captured as is in camera using a customised Fujifilm film simulation simulation on an XT3 with 16m F1.4 lens. 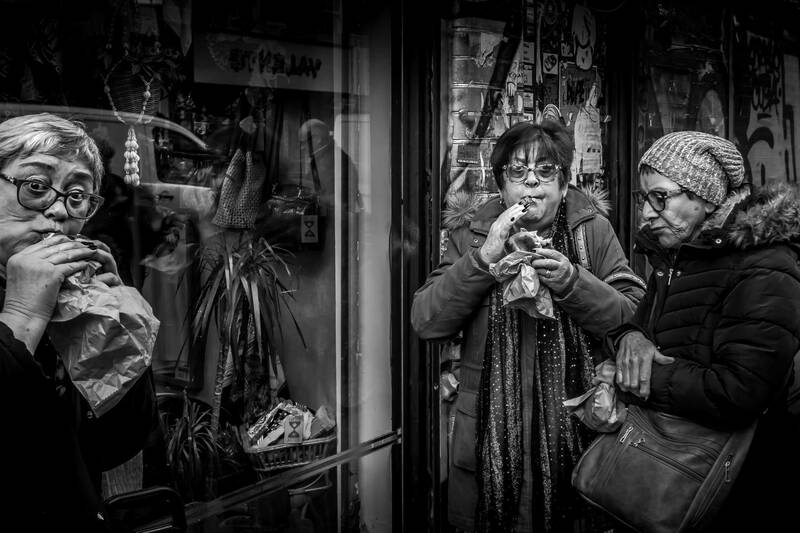 Shot in Shoreditch, London during a Street Photography workshop I was delivering on dynamic movement. 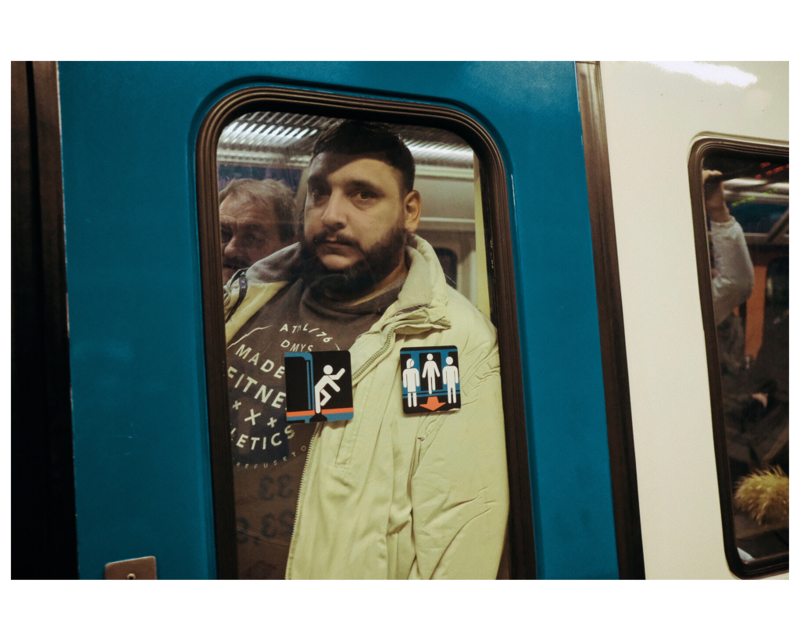 As soon as the doors closed I snapped a quick shot of this man who I could tell saw it coming! His “why bother?” expression is for me, the highlight of this shot. To me, this sums up my country. 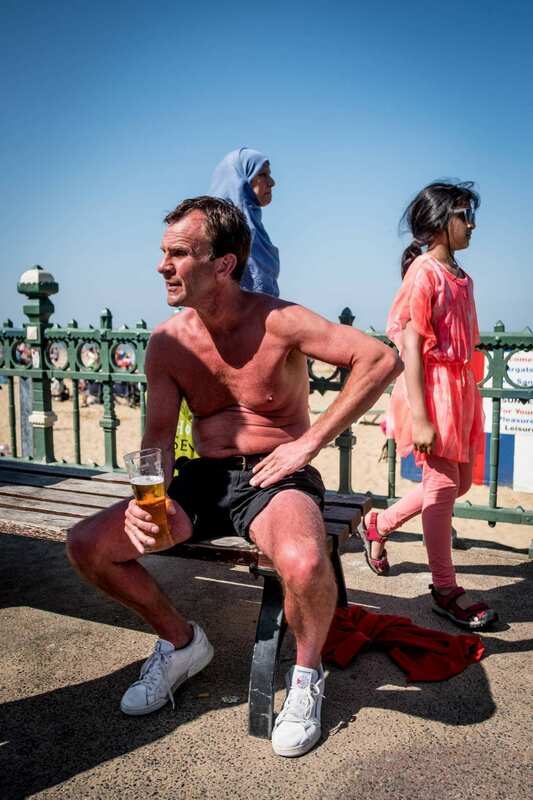 This huge melting pot of cultures coming together to enjoy a day at the seaside. This was taken on an unseasonably hot day in early April in the traditional seaside town of Margate, Kent. Margate is popular with Londoners, as its just an hour away from the city.